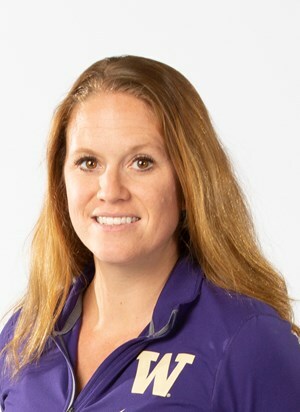 Entering her third year as the Director of Sports Nutrition at the University of Washington and the Seattle Reign. She earned her Master’s degree in Sports Nutrition at the University of Utah in 2013 before working with athletic departments at UCLA, Utah, and most recently UW. Ema provides comprehensive nutrition services to athletes, including but not limited to, counseling for performance, disordered eating, medical nutrition therapy, and post-surgery/return to injury protocols.